I received a Ph.D in clinical psychology in 1979 from an American Psychological Association (APA) approved program (the gold standard). My internship was in a NY State Children’s Psychiatric Facility (also APA approved). In addition to my private practice in New Jersey and New York, I have worked and consulted for various child care agencies. I have taught numerous courses to other professionals on how to work with difficult children and adolescents. I am most appreciative of the confidence and trust parents have given me in allowing me to work with their children. When it comes to child clinical psychologist, you only want the best child psychologist available to you. 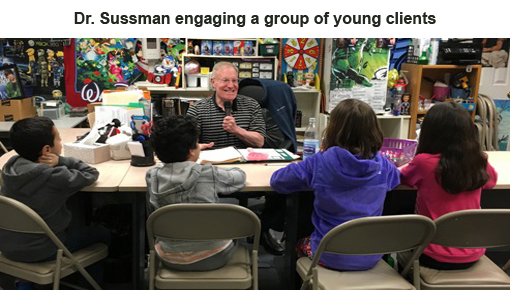 That is New Jersey kids guide child psychologist, Steven Sussman, Ph.D. Dr. Sussman is a private practice psychologist New Jersey and New York. 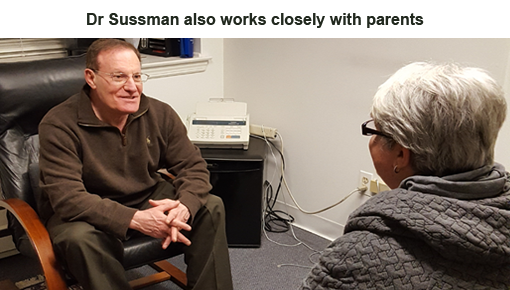 In addition to serving for Child Therapist New Jersey Psychological Association, he has worked and consulted for various child care agencies. Trust Dr. Sussman to have your child's best interest at heart and to work diligently with him or her to become the best version of themselves possible. 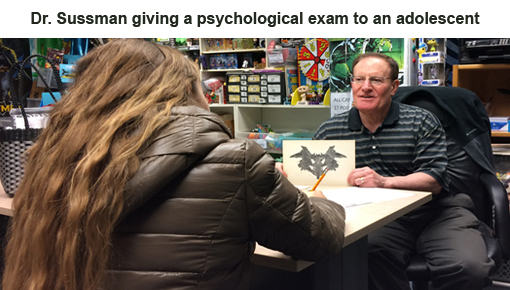 Call (908) 217-8160 for the best child psychologist. 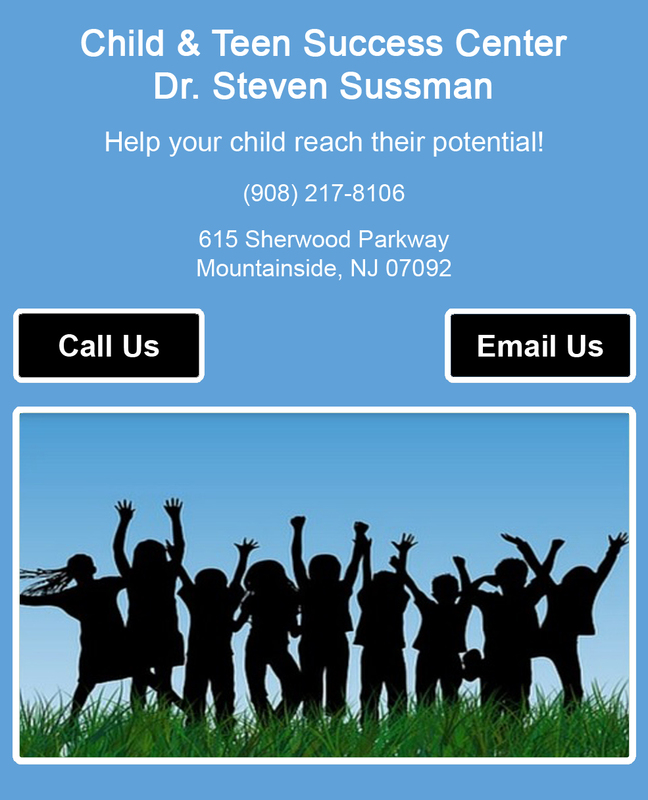 Child clinical psychologist Steven Sussman is a New Jersey kids guide child psychologist and is a private practice psychologist New Jersey and New York. Call today for a consultation appointment.